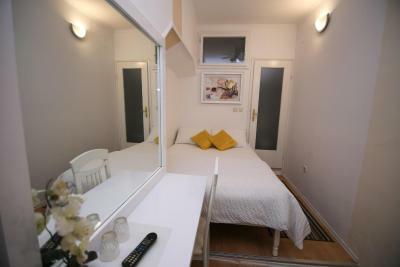 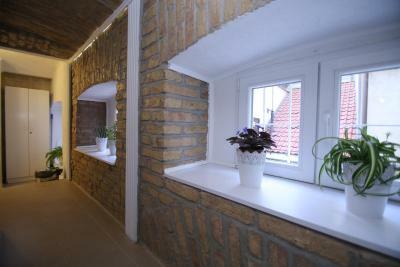 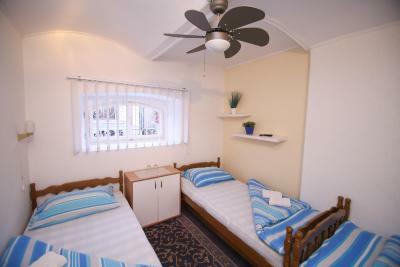 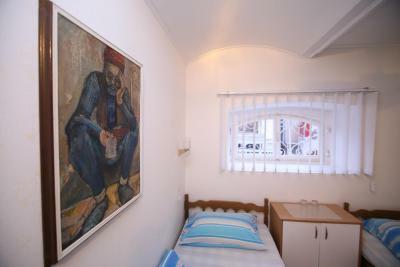 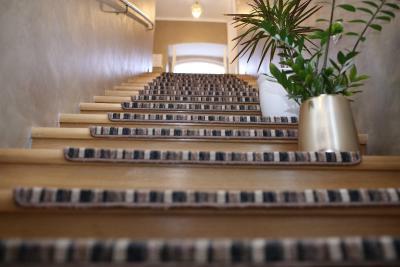 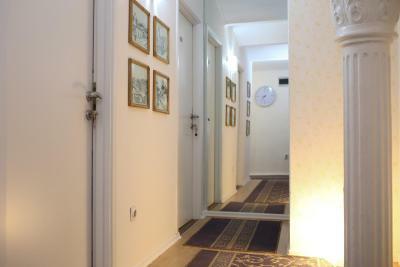 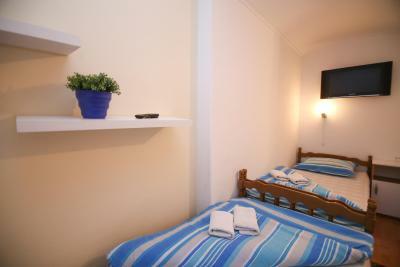 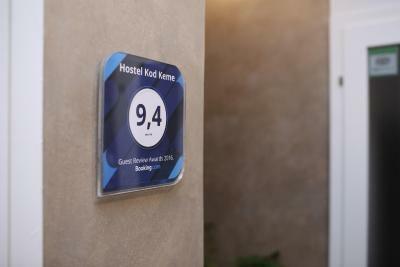 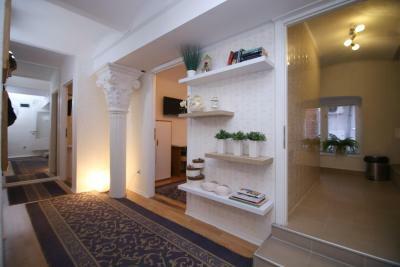 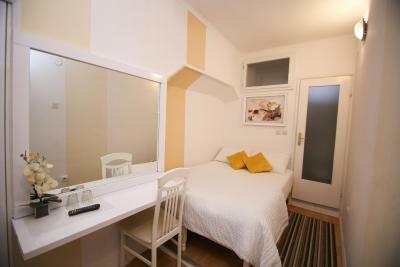 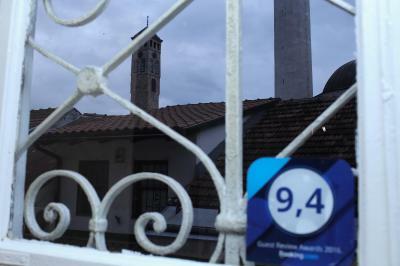 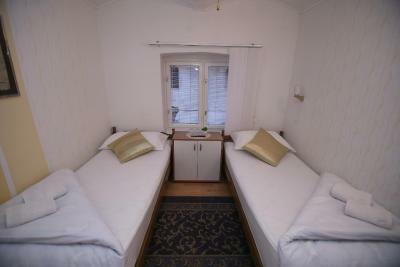 Lock in a great price for Hostel Kod Keme – rated 9.5 by recent guests! 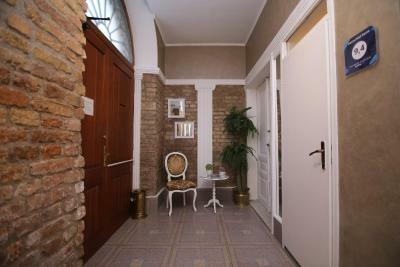 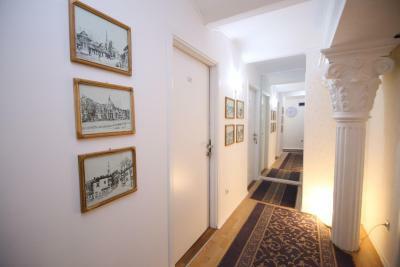 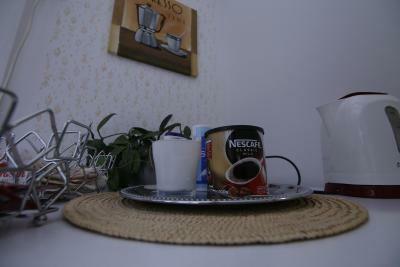 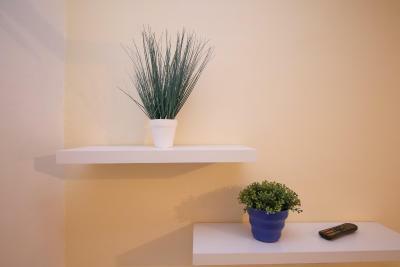 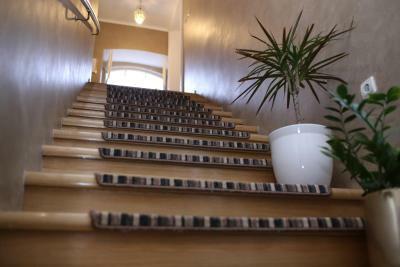 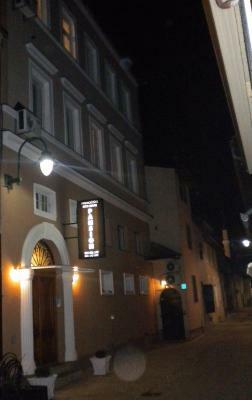 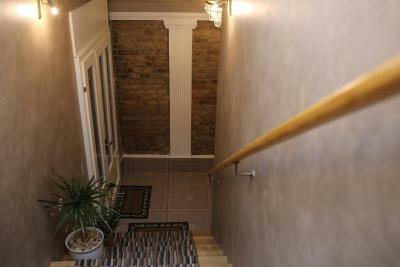 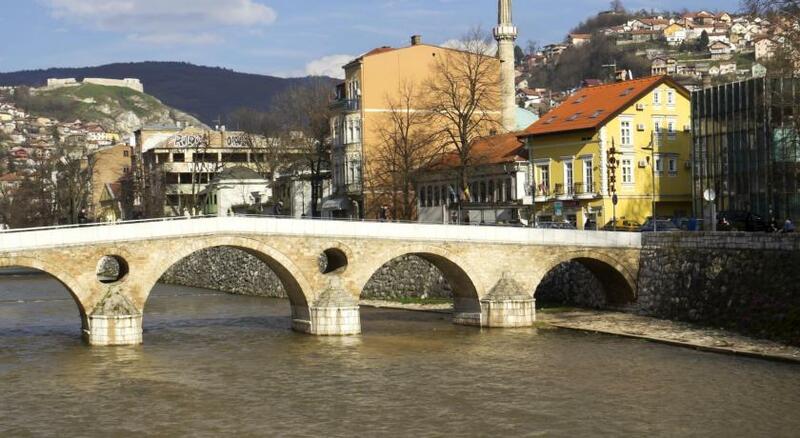 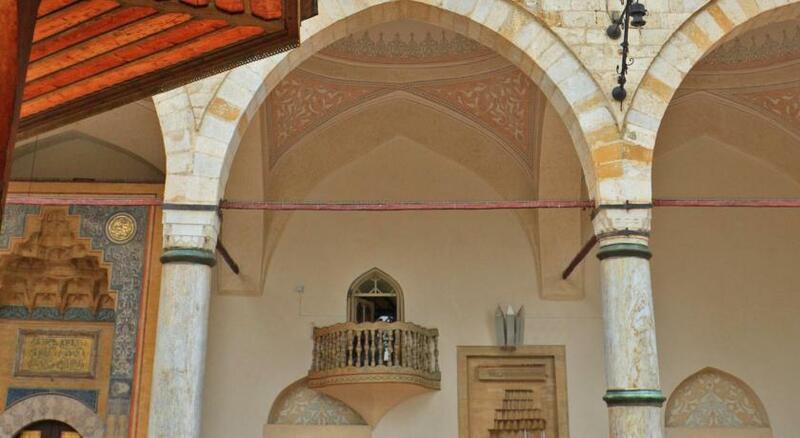 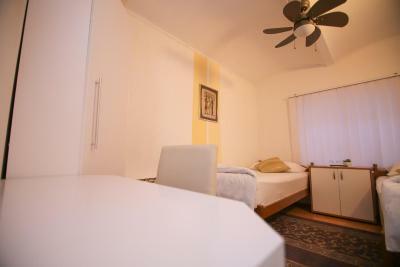 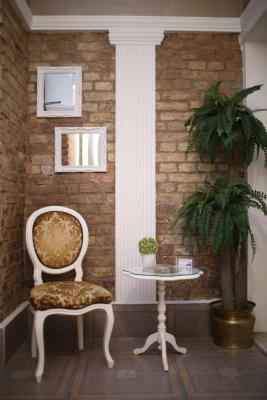 Hostel Kod Keme is located in a pedestrian street, just a few feet from Sarajevo’s Bascarsija Street. 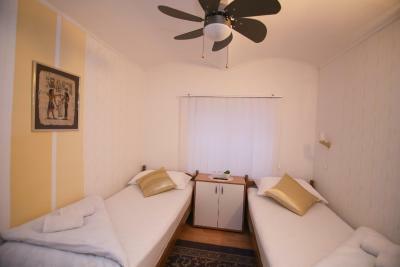 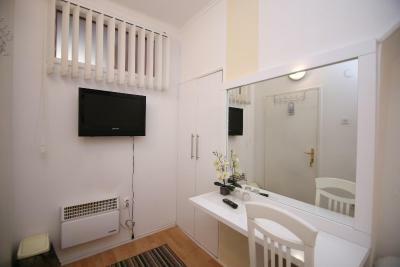 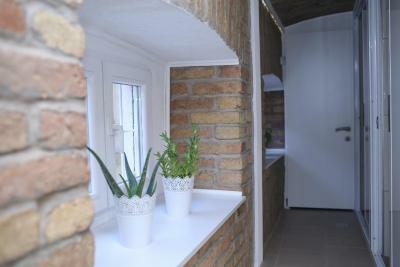 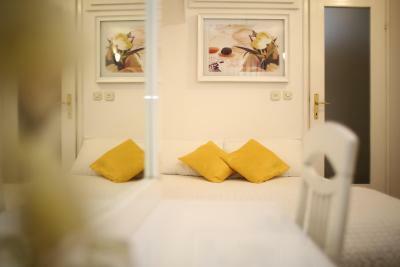 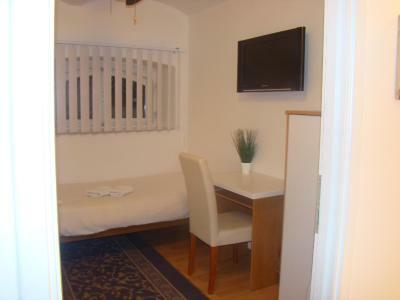 It offers airport transfers and compact rooms with free Wi-Fi. 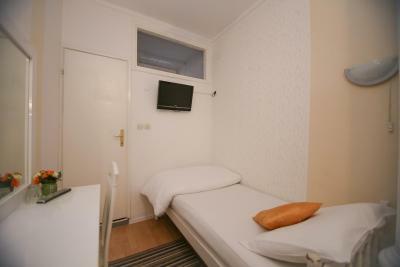 All rooms at Kod Keme Hostel include satellite TV. 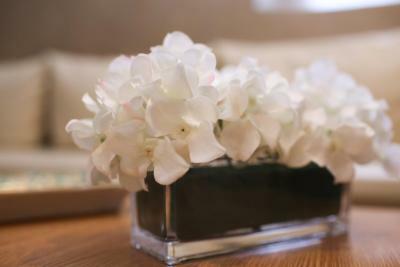 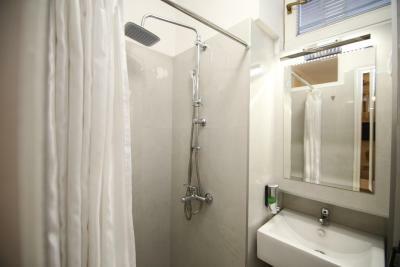 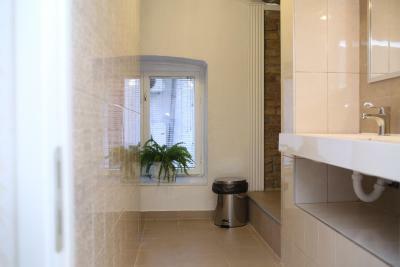 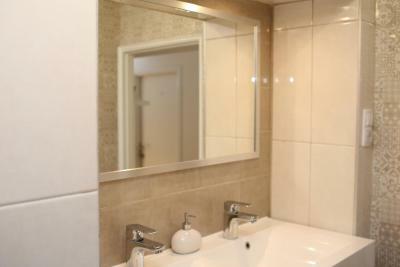 Some have an private bathroom with shower including all amenities, while others have shared bathroom facilities. 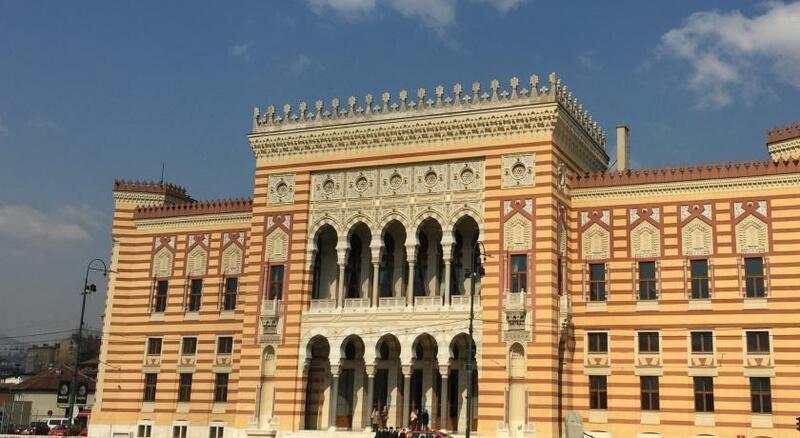 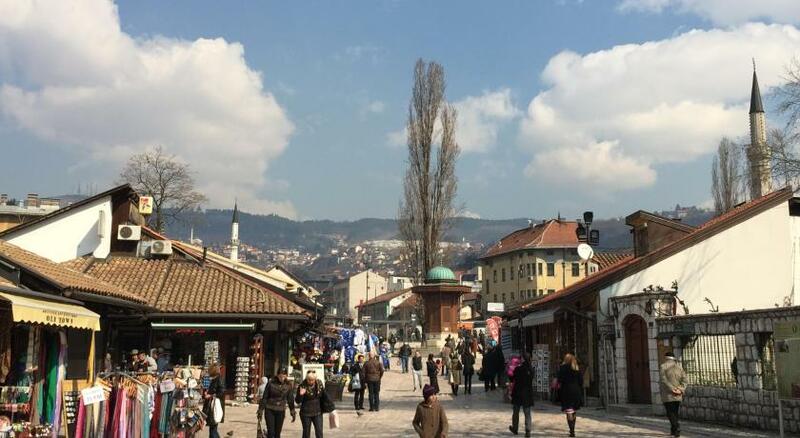 Guests can start the day with a rich buffet breakfast at the modern and bright breakfast room, before visiting the monuments and bazaars of Sarajevo’s historical center. 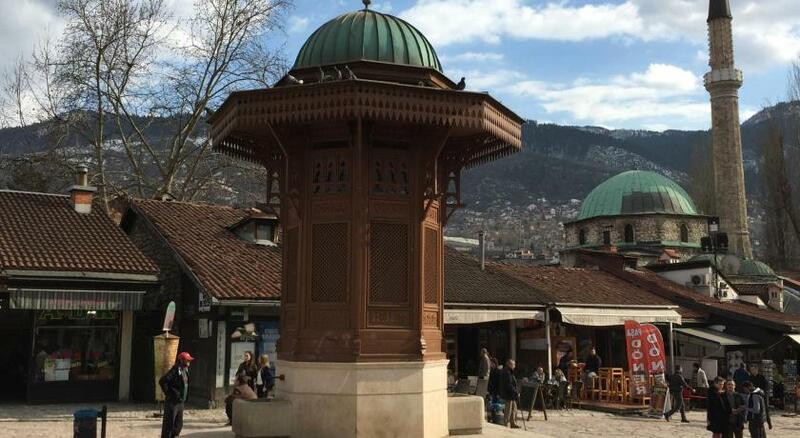 Sarajevo International Airport is 5.6 mi away from Hostel Kod Keme. 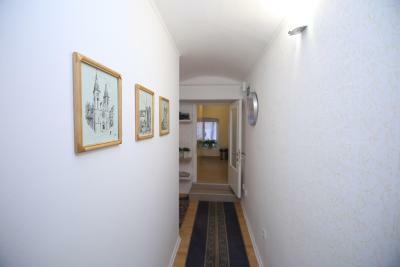 Public parking is available at a location nearby (reservation is needed) and costs EUR 13 per day. 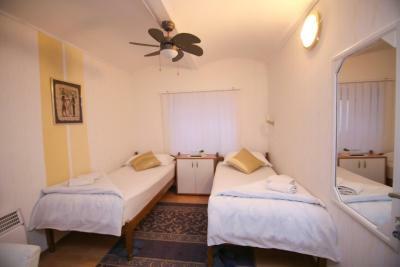 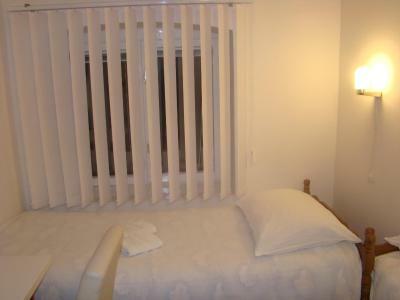 Please note that the bathroom is shared by a total of 4 Twin Rooms. 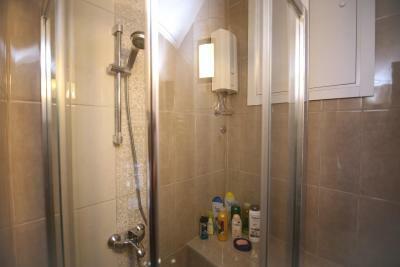 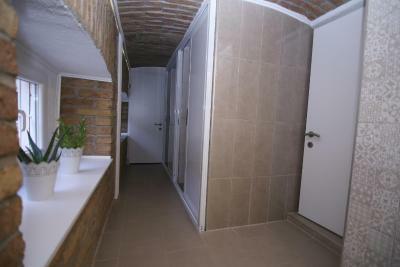 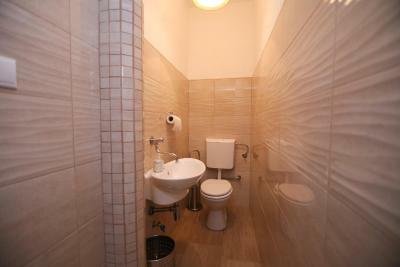 The bathroom consists of a total of 2 showers and 3 toilets. 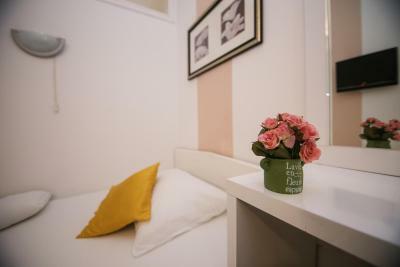 House Rules Hostel Kod Keme takes special requests – add in the next step!